(Natural News) Teenagers these days (and even some children) rely heavily on energy drinks to sustain them, so they can push themselves and do more over the seemingly limited day. However, this dependence comes at a great cost, according to science: Young adults who regularly consumed energy drinks have definitely experienced its nasty side effects, according to a study published in the journal CMAJ Open. 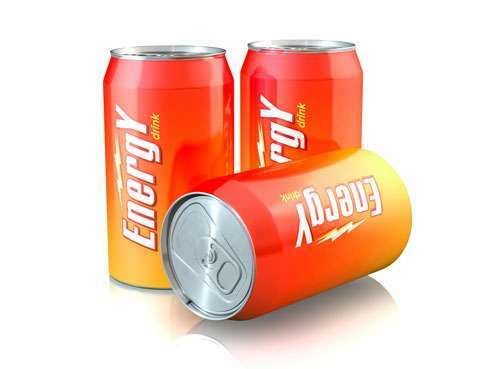 The paper, which was conducted by researchers from the University of Waterloo, indicated that more than half of youth and young adults in Canada who drank energy drinks have had adverse reactions, with some even requiring medical assistance.